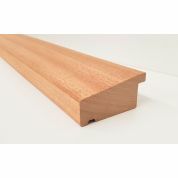 Oak laminated window board, this is glued together solid pieces of oak. 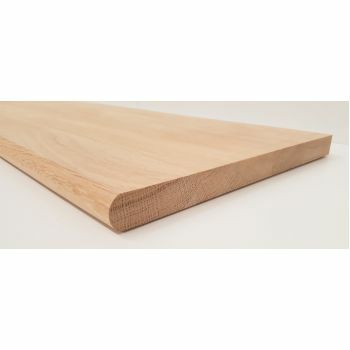 Whole stave board. This means full length (non-finger jointed) pieces are used to form the board. This bare timber, that will need to be suitably treated. 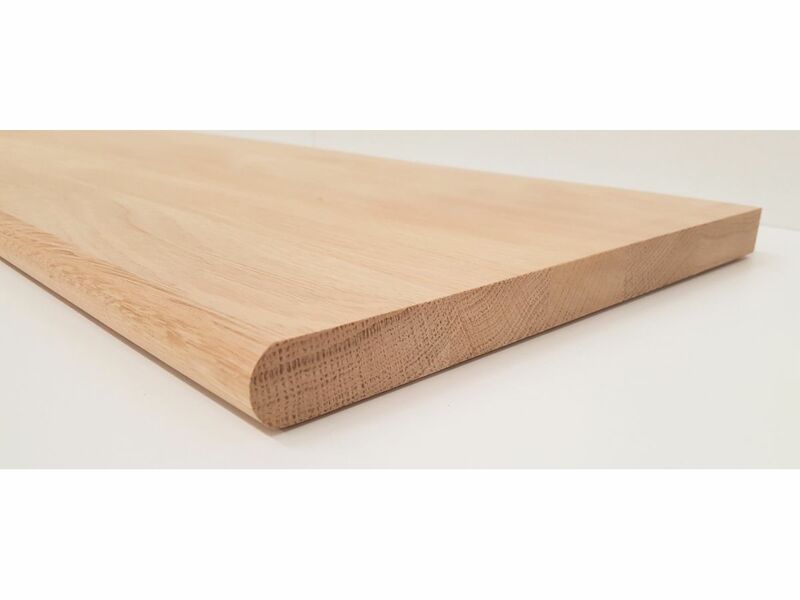 The width/depth of the boards are 300mm and a thickness of 25mm. These are a high grade board being classed as A/B. Check when comparing products as there are lesser grades i.e. B/C. 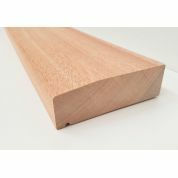 For internal use, ideal for a window sill, shelf or threshold.